Kyoto, a city literally has a meaning of ‘capital city,’ used to serve as a capital of Japan for centuries. This gives no surprise that city is full of 1600 over historical temples and sublime gardens attracting a number of overseas tourists. 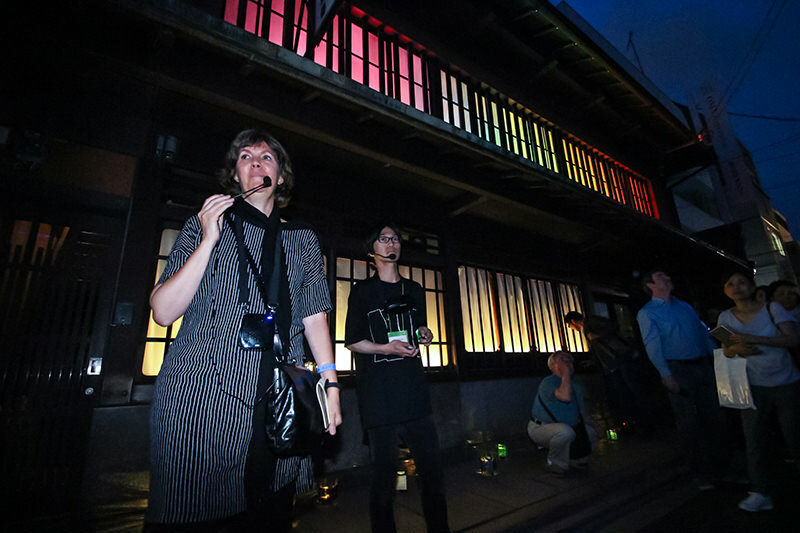 13th TNT forum was held in this beautiful and historic city with a theme, ‘Heritage’ with 10 lighting experts and students from Kyoto University of Art & Design, Kyoto University School of Architecture Housing and Environmental Design + Ishida Lab, Kyoto City University of Arts Environmental Design Lab and Kyoto Institute of Technology Sakata Lab. 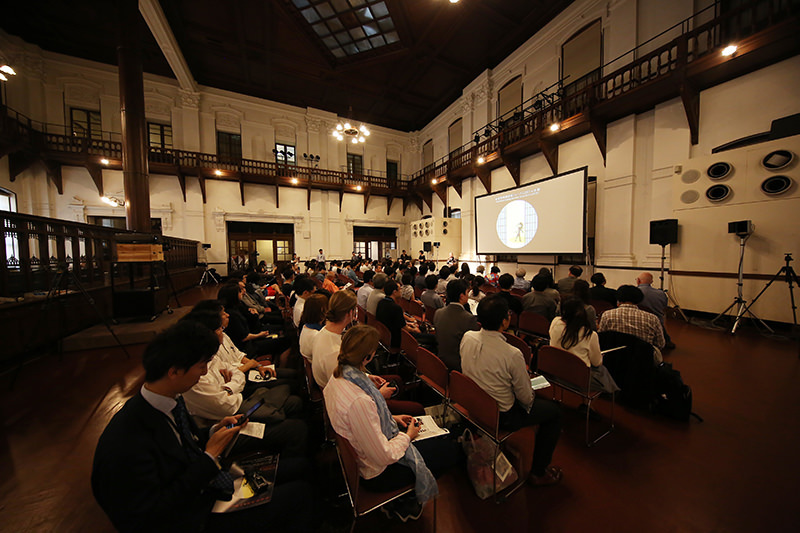 The forum discussed for a better and more ‘Kyoto’ like lighting environment. Lighting Detectives Forum had following four contents. 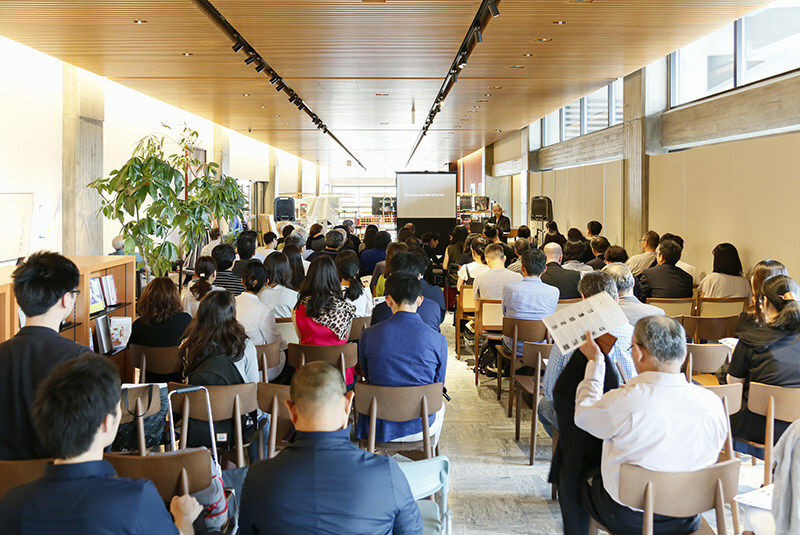 The Forum has two talk events based on the Forum common theme “Heritage”. 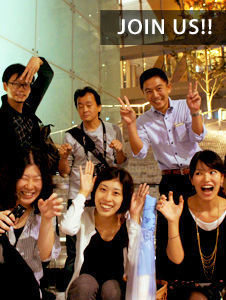 Group discussion on Kyoto Nightscape. Two parties were held to thank people to support the evnet. -Kyoto University School of Architecture Housing and Environmental Design + Ishida Lab. 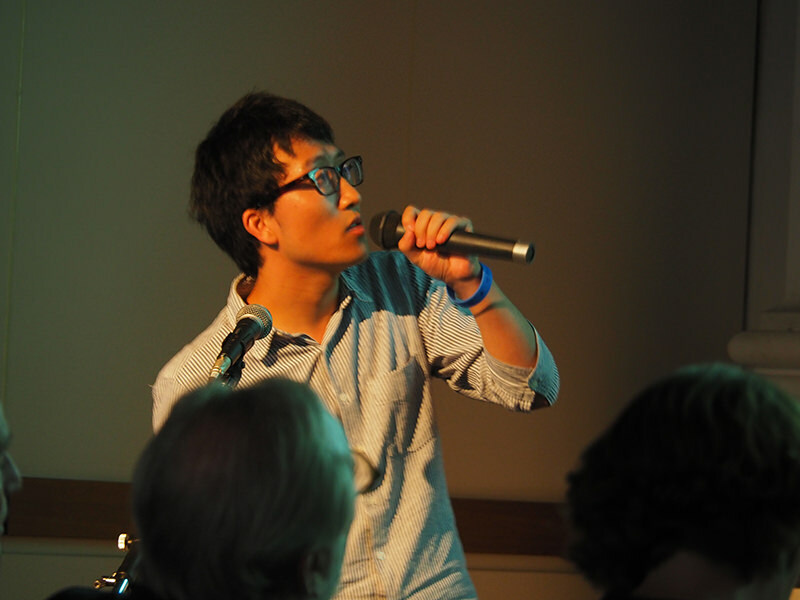 -Kyoto City University of Arts Environmental Design Lab. -Kyoto Institute of Technology Sakata Lab. 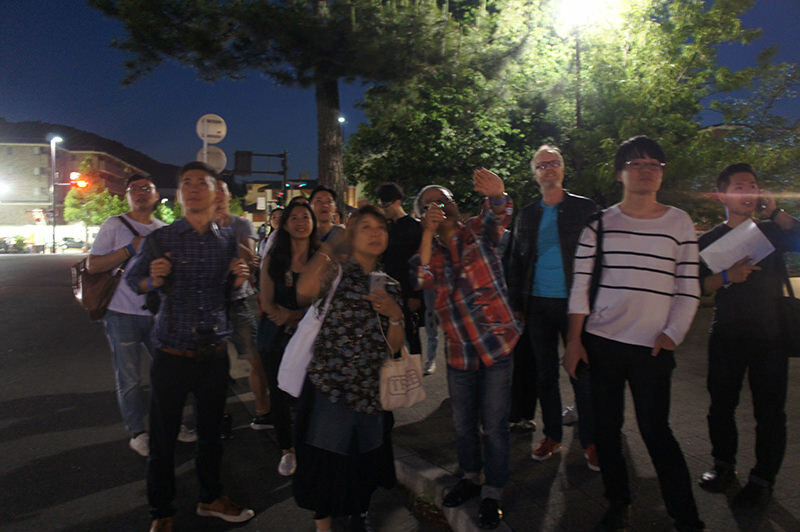 Students resides Kyoto went to night spots to survey lighitng environment. Is it Hero or Villain of lighting? The presentation includes lighitng proposal. 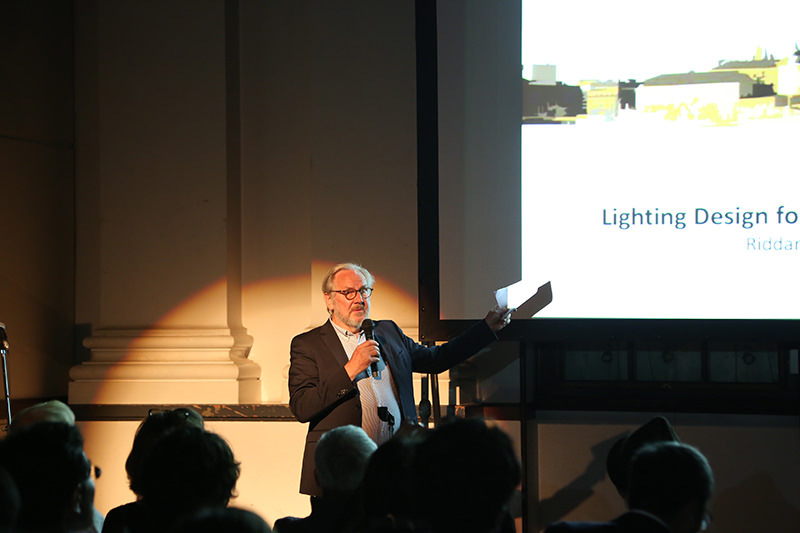 Each speaker used 20 slides to illustrate his/her thought about heritage lighting in their own town. 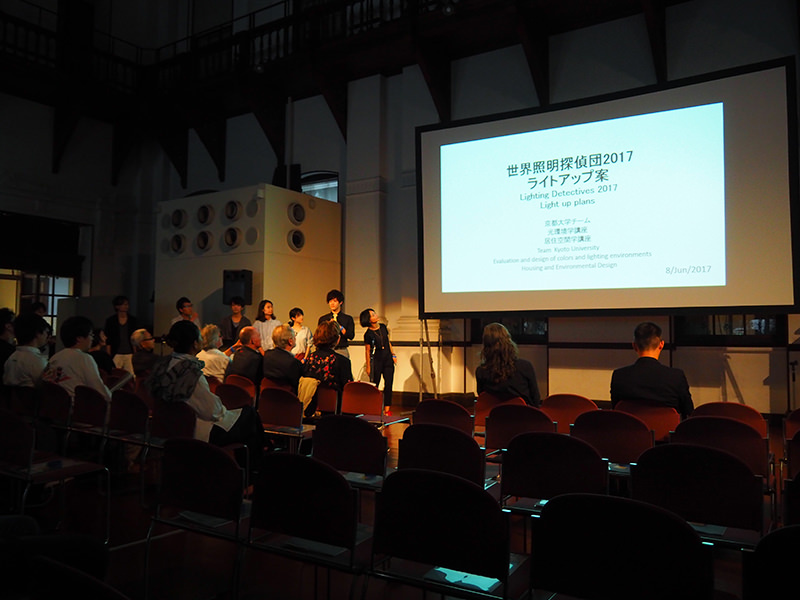 The talk event started off with presentations of city walk surveys by university students. 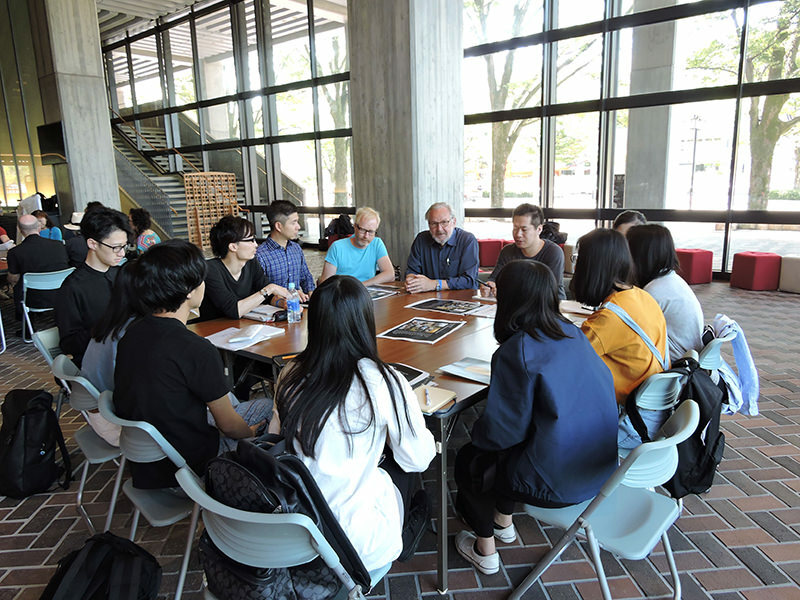 The students selected tourist and local areas of the city to study the lighting environment, discuss hero and villains of light, and present ideas for improvement. 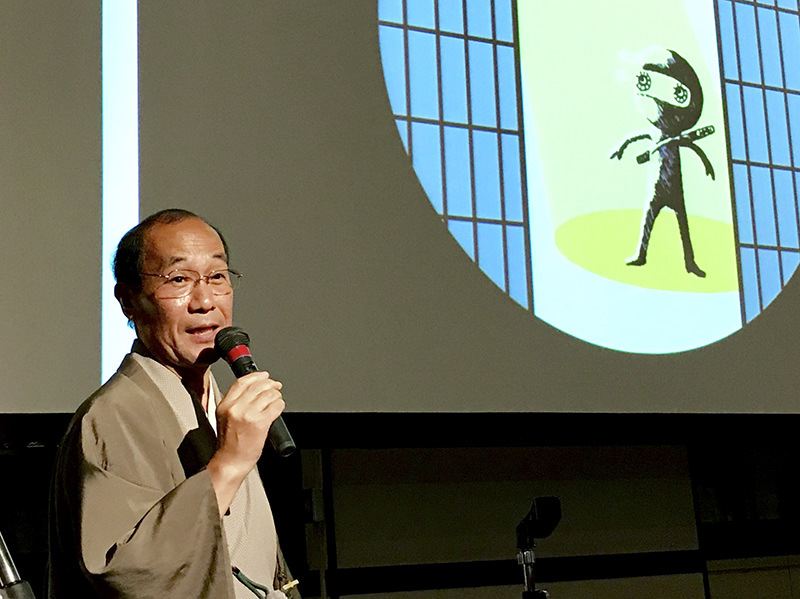 It was also a great honor to have Kyoto City Mayor, Mr. Kadogawa critic the student study of Kyoto. 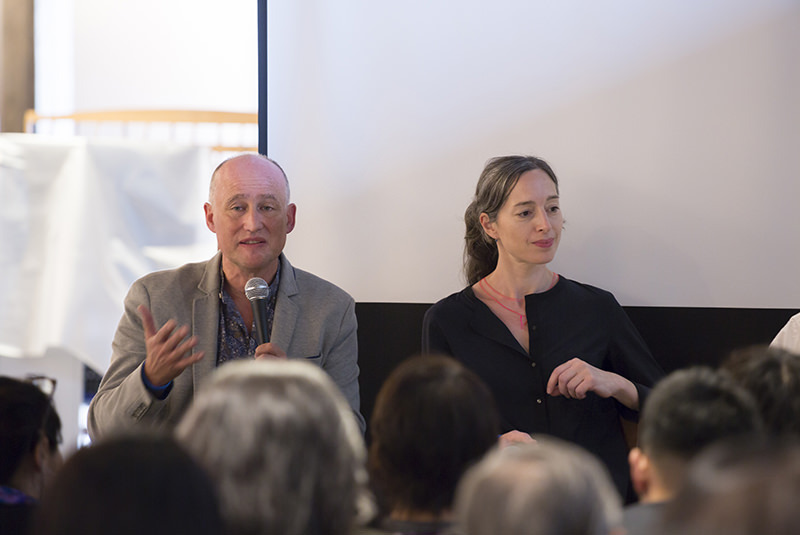 He also commented on several lighting problems within the city and stated his vision for the future of Kyoto. 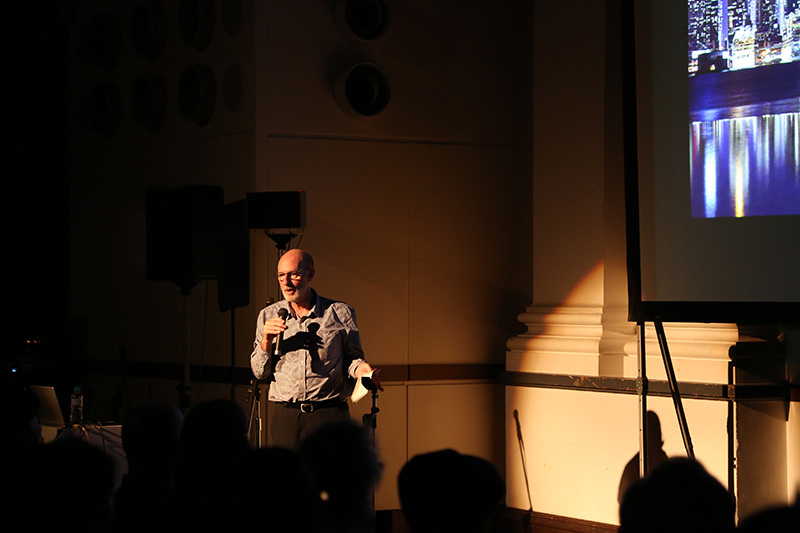 After intermission, foreign members of the Lighting Detectives each gave a short seven minute presentation on local homeland“Heritage Lighting.” In a short allotment of time, a variety of contents and free-talk consumed the audience for a captivating and productive talk event. Talk about lighting for heritage of their town. 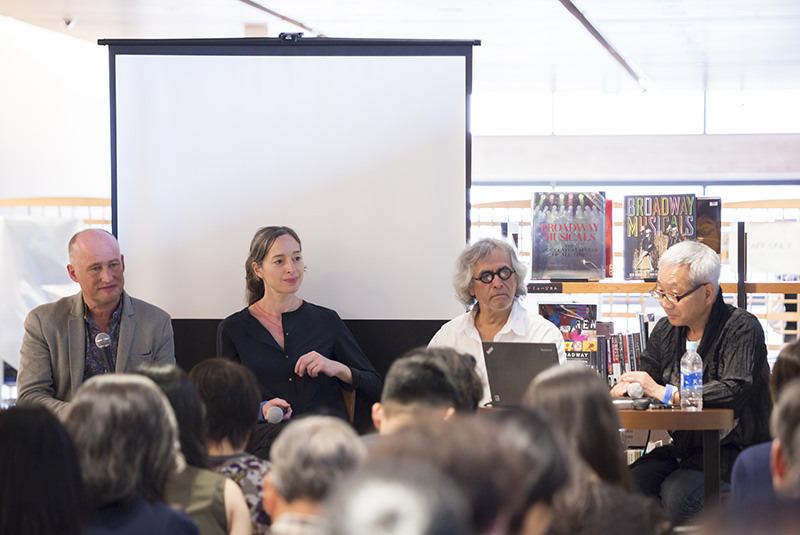 With much historical value attached to the cityscape of Mexico City, Madrid, and Belgrade, each member presented on the current state, problems, and function of lighting in these respectable cities. 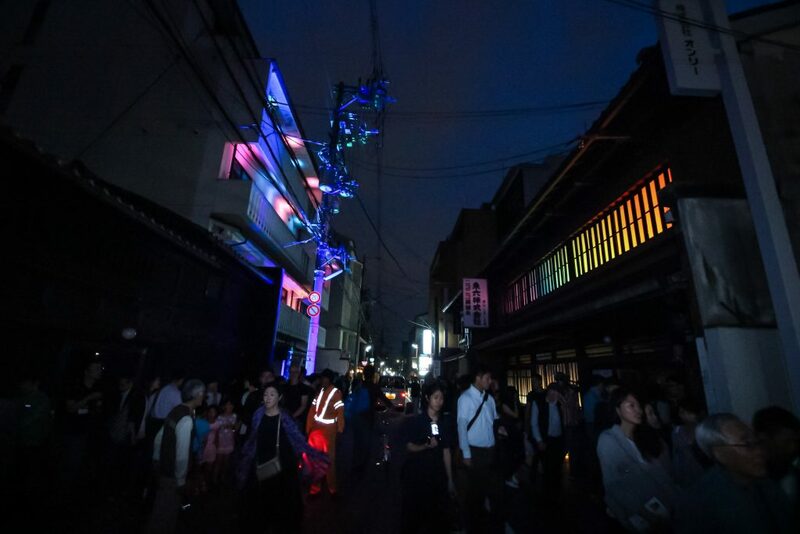 How important cultural assets are viewed at night was a notable topic of discussion and is a key issue for the nightscape of Kyoto. 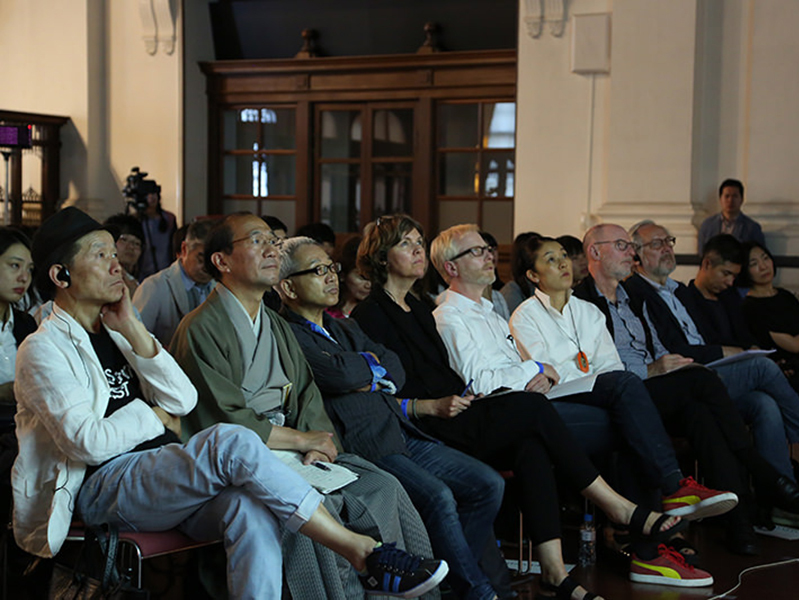 On the 9th, each light up group met separately to discuss Hero and Villains of Light and their ideas for improvement, as presented the night before at the symposium. 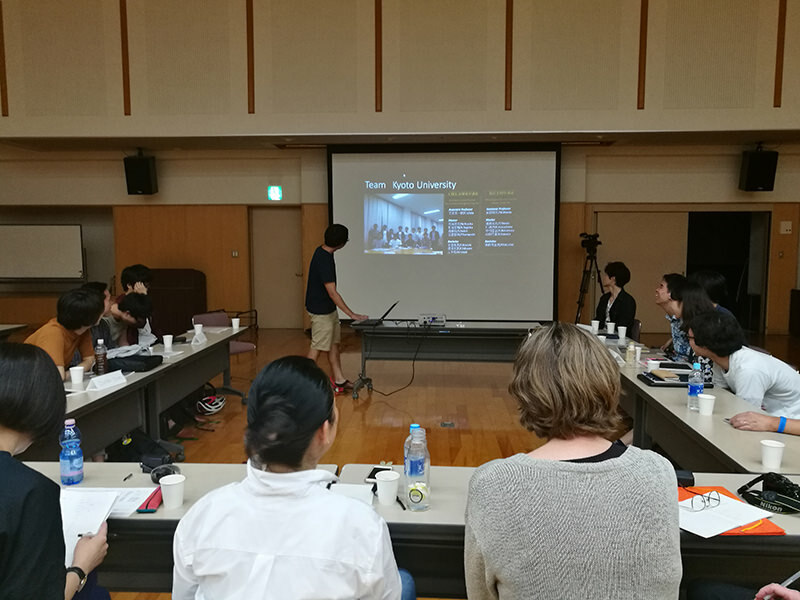 Foreign Lighting Detective members also met with each group to exchange ideas on what is Kyoto-style lighting and reflected on the function of street lighting. The afternoon was spent rehashing the morning discussion as each group prepared for the light up event. The student’s original plans were further developed after the morning session with the aid of foreign Lighting Detective members. 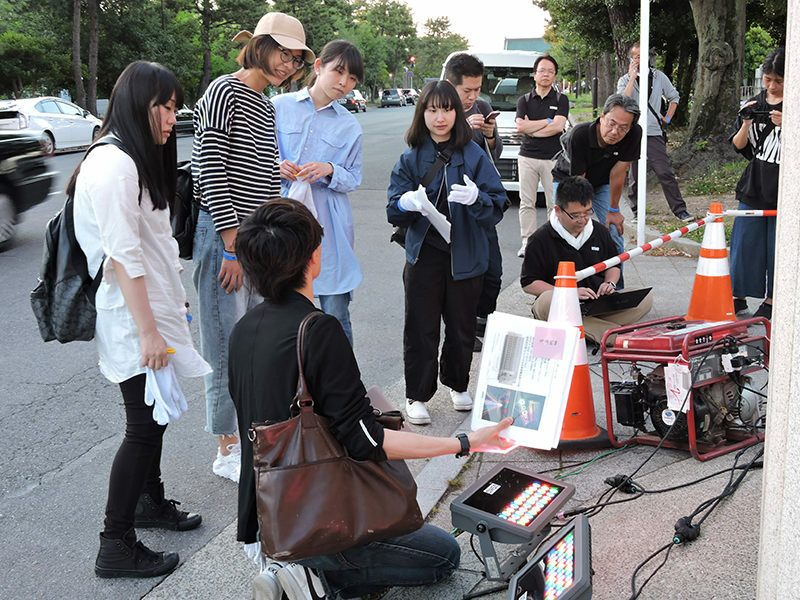 In the evening, each group made final on-site adjustments to the initial lighting setup, focusing, and staging methods. Several pedestrians asked about the event revealing a local interest in nighttime illuminations. After dusk we held mock-up tests with the main equipment proposed for each plan. The designs were carefully arranged and the lighting effects noted by the students. The students were surprised by the lighting effects from real fixtures, slighting different then imagined on paper. Placement of fixtures, distribution angles, RGB settings, and color lighting tones, each element was hotly discussed and tested. On-site testing lasted late into the night in order to present a prefect event the next night. 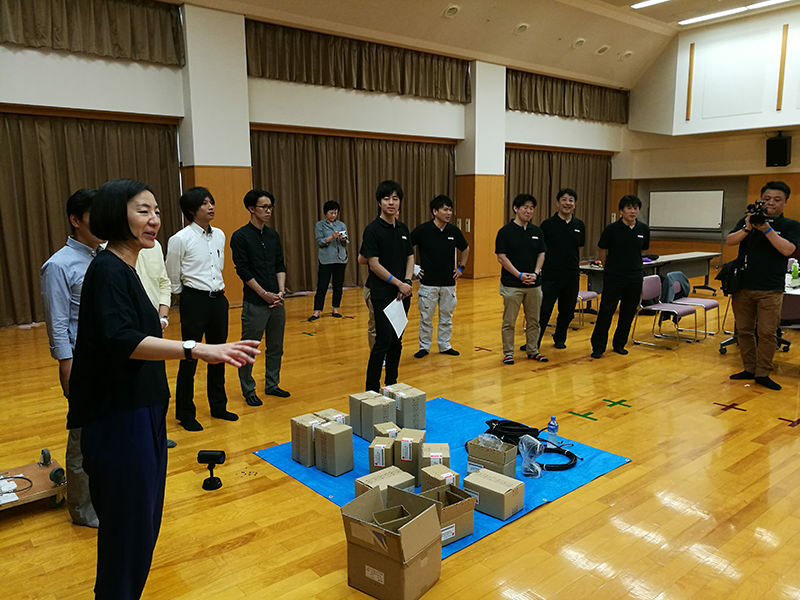 The Matsubara Street team held a preliminary presentation for local residents and talked with the building owners in preparation for the event. 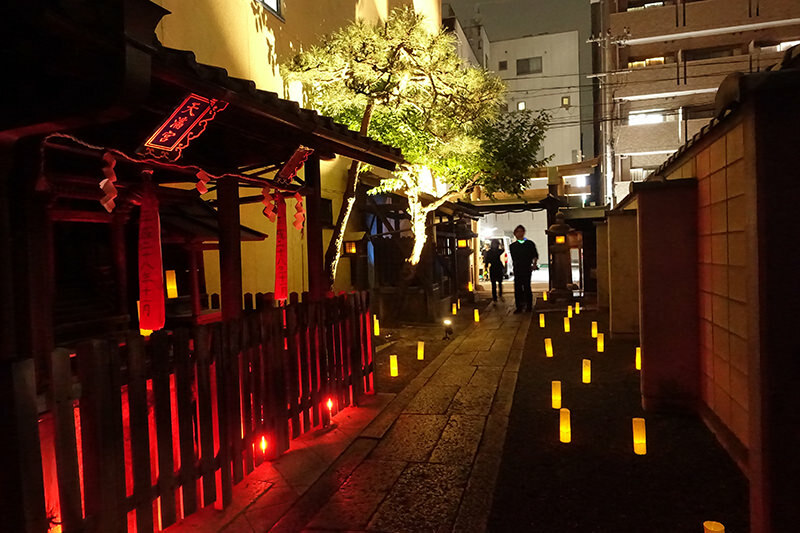 On the west side of Karasuma Boulevard 3 places (Suetomi, aeru gojo, and Niitama Tsushima Shrine) were illuminated with vivid coloring lighting and on the eastside 2 places (Imai House, Inaba Yakushi) were illuminated with warm color temperature lighting for a Kyoto-style design. 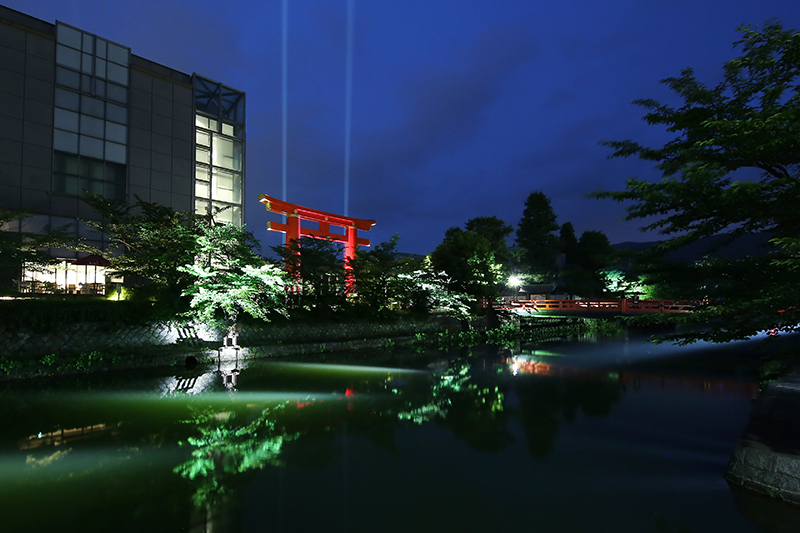 Green and blue lighting shines on the telephone poles and an ocean motif is projected along the shrine approach with Japanese Shinobue, a bamboo flute, singing in the background for a surprising presentation. 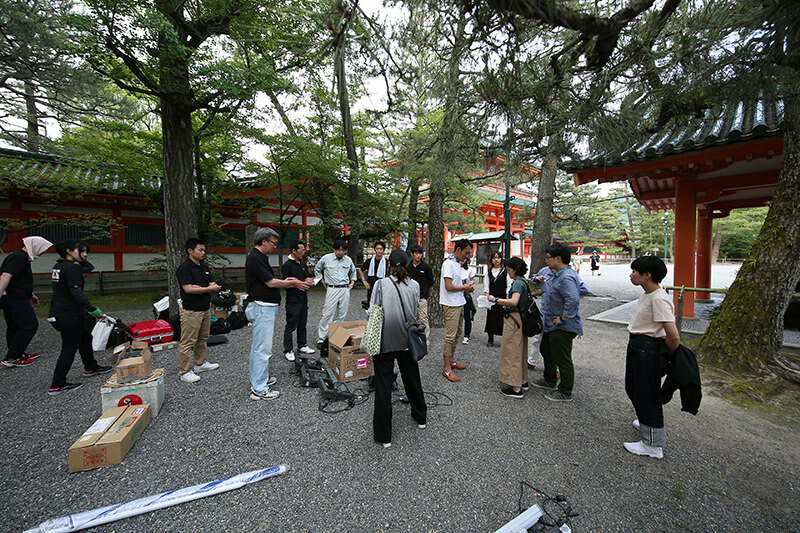 Carrying equipment over the gravel-filled plaza and making arrangements for anti-theft sensors were just two unforeseen ordeals that plagued the Heian Shrine team. 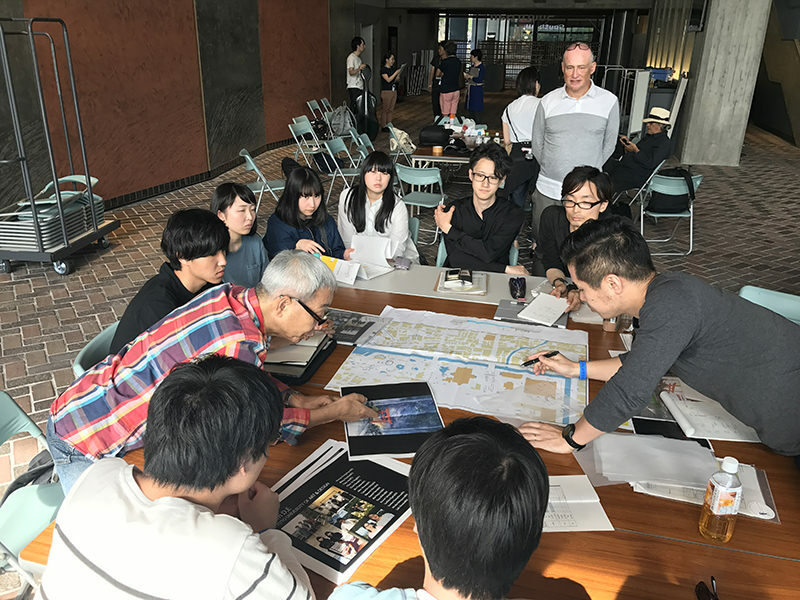 Several foreign Lighting Detective members took a great interest in the shrine architecture and passionately discussed with the students final touches to the proposal. 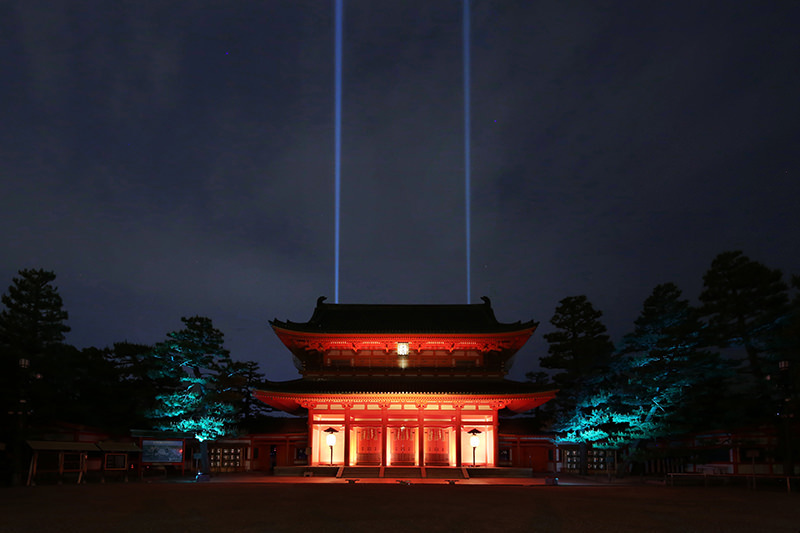 On both sides of the vermillion colored main shrine gate stand green pine trees, inside blue lighting colors the shrine plaza and rows of candles direct one`s eyes toward the main shrine hall for an installation with great depth. 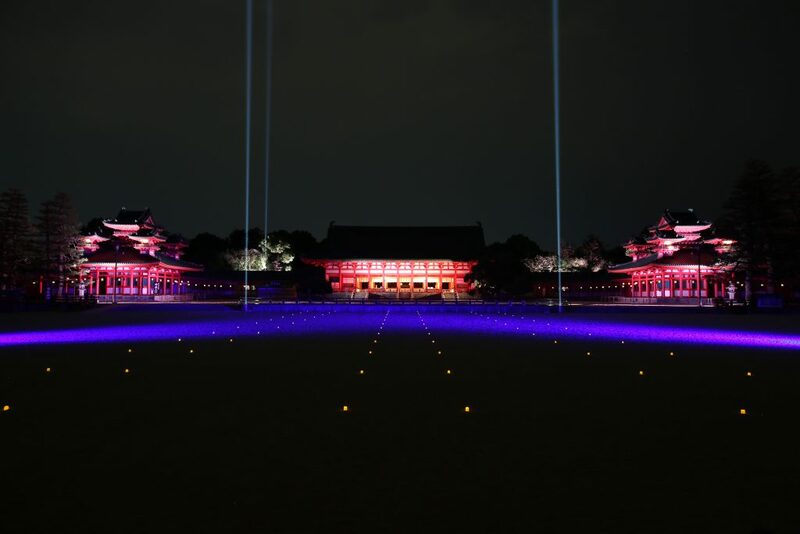 The vermillion colored hall also stands out in the design and the students tried to pair this shade of red with a very traditional shade of Japanese blue by fine tuning adjustments to the color lighting. 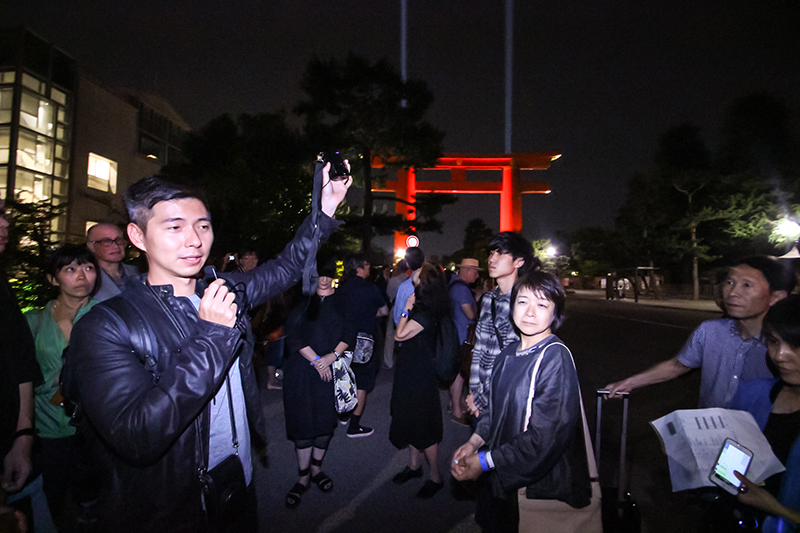 The pillars of light radiating up from the shrine grounds attracted many visitors who came to admire the lighting installation. 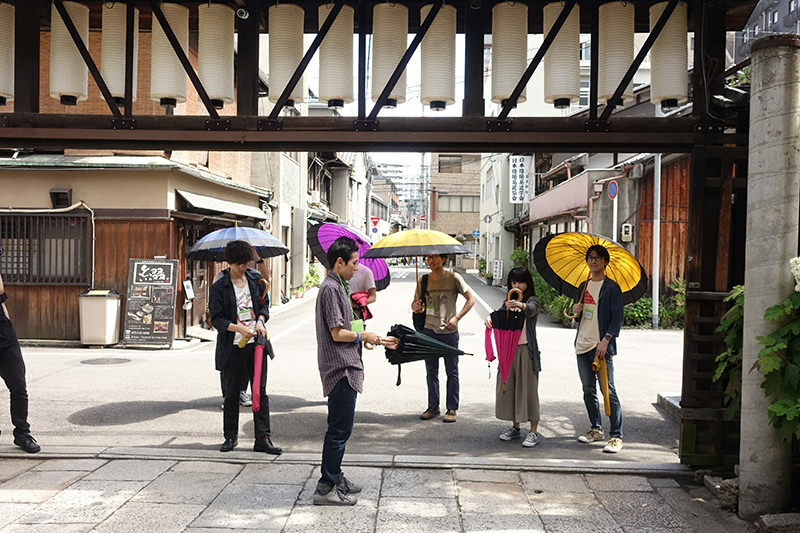 Shirakawa: Kyoto City University of Arts Environmental Design Lab. 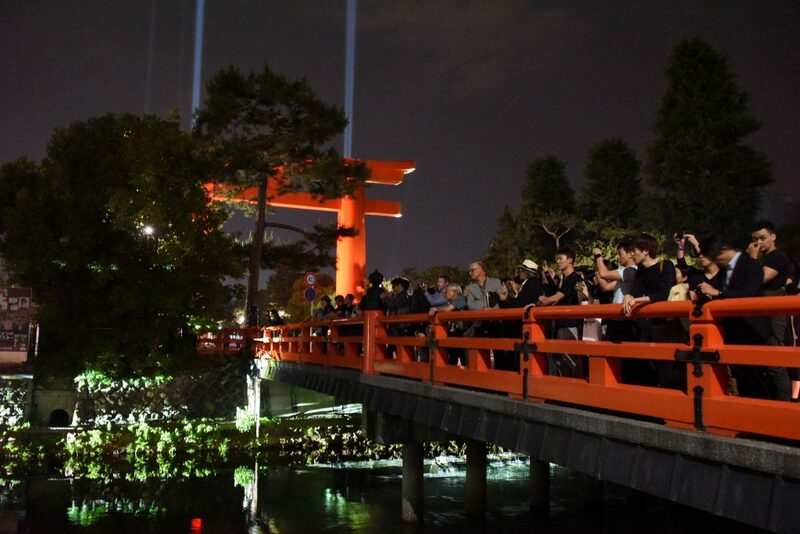 The design for the Sosui Canal and Ohtorii Gate light up were organized by students from Kyoto University of Art & Design. 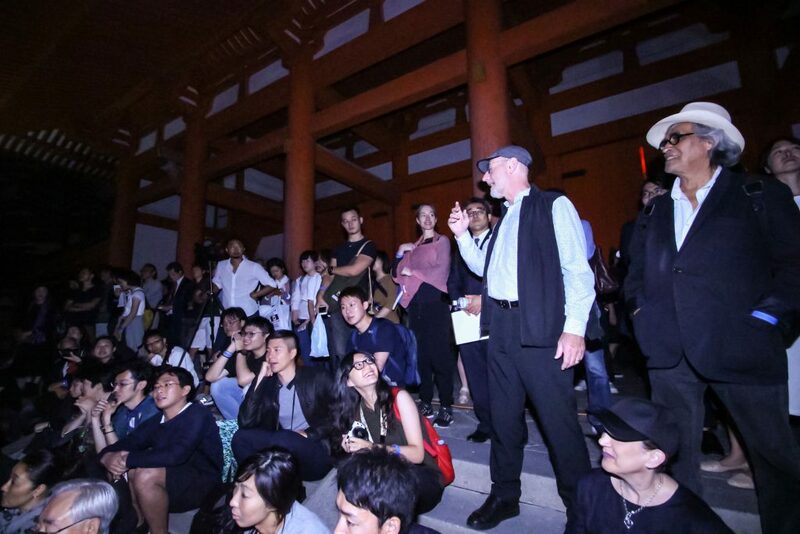 The students felt that the canal and shrine gate were all part of the same landscape and proposed a sequential lighting installation in conjunction with the design laid out for nearby Heian Shrine. 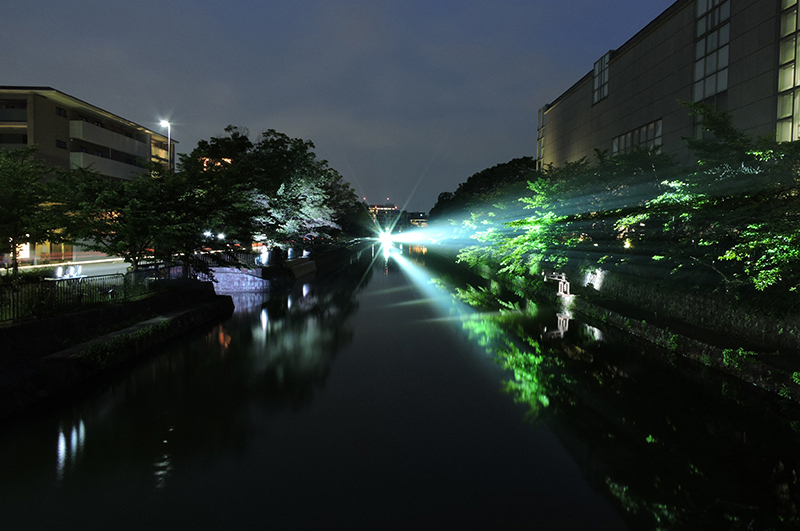 A search light washes the texture of the river embankment which runs parallel to Onimon Street. Intense orange light shines on the shrine gate creating a dramatic pattern of light and shadow in the landscape. 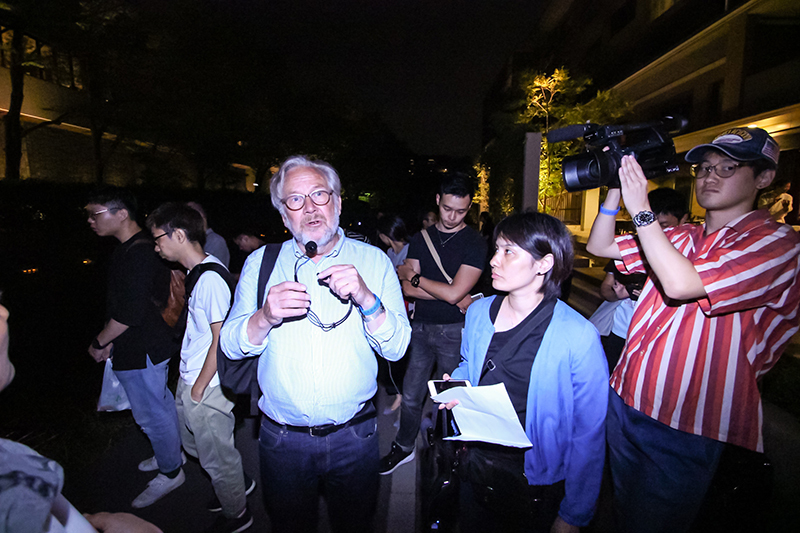 During the critic, the audience was guided through the installation and shown a presentation of lighting operations. Many people stopped and watched what was happening. 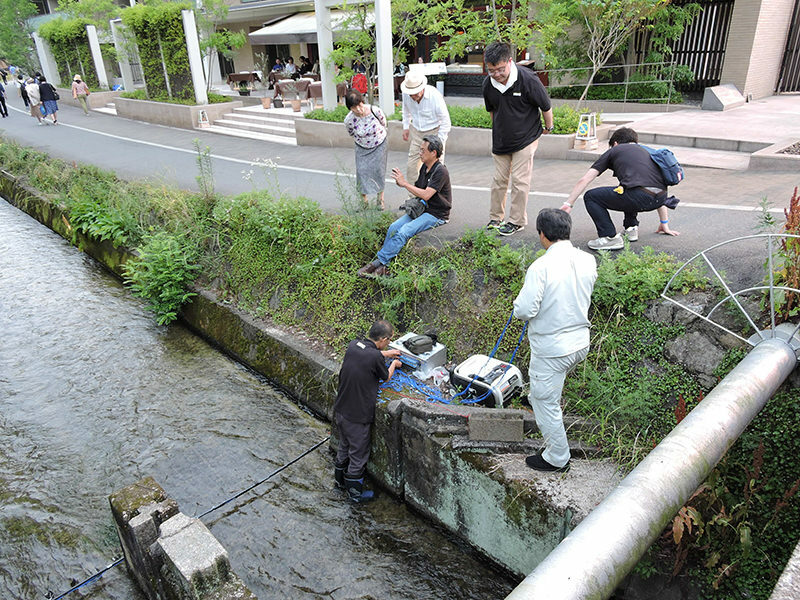 Second year students from Kyoto City University of Arts, who began their studies just 2 weeks prior, were responsible for the tributary from the canal to Shirakawa River. Original, hand-made lanterns were proposed to line the bank for a relaxing lighting installation. 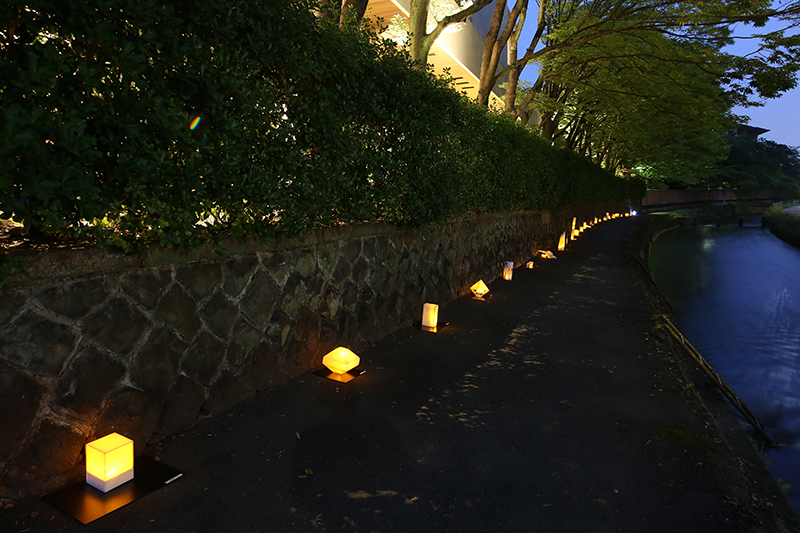 With candle type LEDs placed inside each lantern, warm color temperature combined with the flickering motion is visible through the translucent material and creates a faint, but rhythmical lightscape along the walking path. 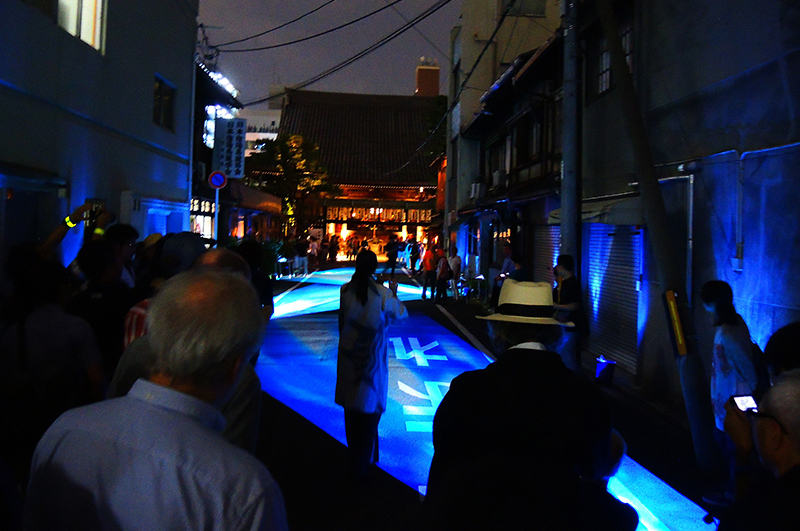 The world’s first test using fiber optics to recreate nishi jinnori, a special style of Kyoto dyed fabrics, with light in the Shirokawa River. 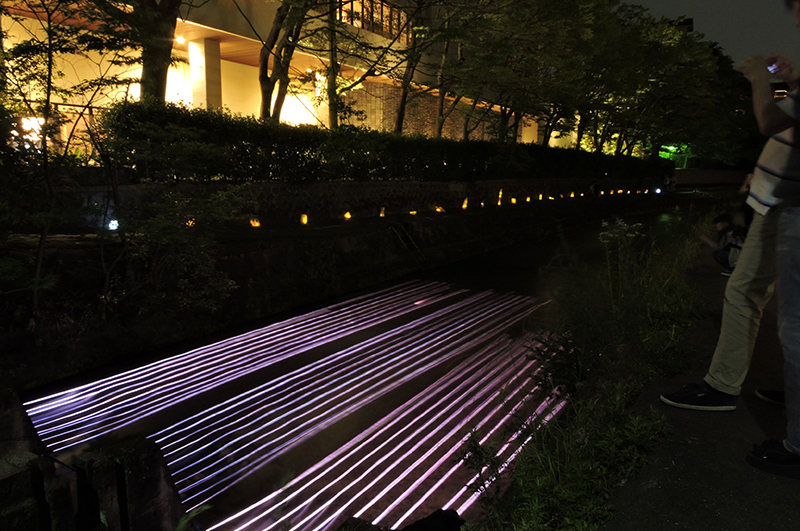 The technique, named “Nishi Jinnori of Light”, created an extraordinary waterscape along the river. 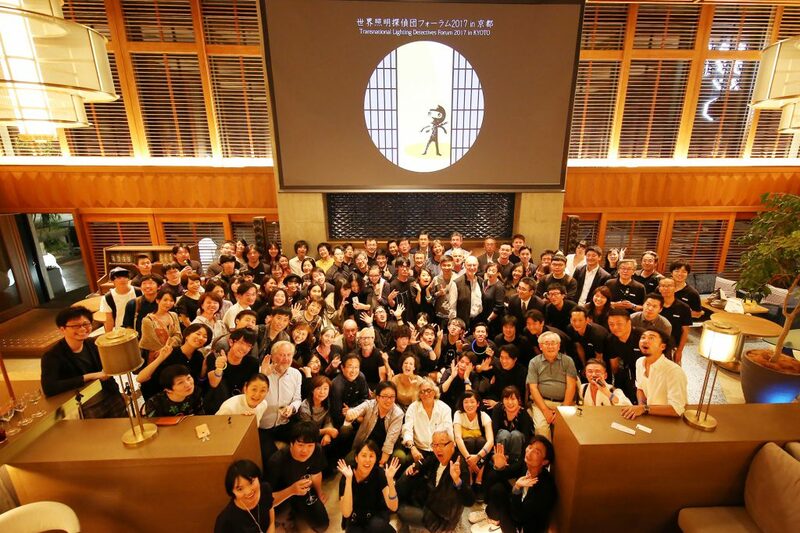 Forum held for the first time in 15 years in Japan where is the headquarters of Lighting Detectives. we were able to carry out safely after undergoing a tough preparations for about one year under the slogan of making the best content and making it meaningful to local Kyoto. We would like to express my gratitude to everyone concerned for their cooperation. 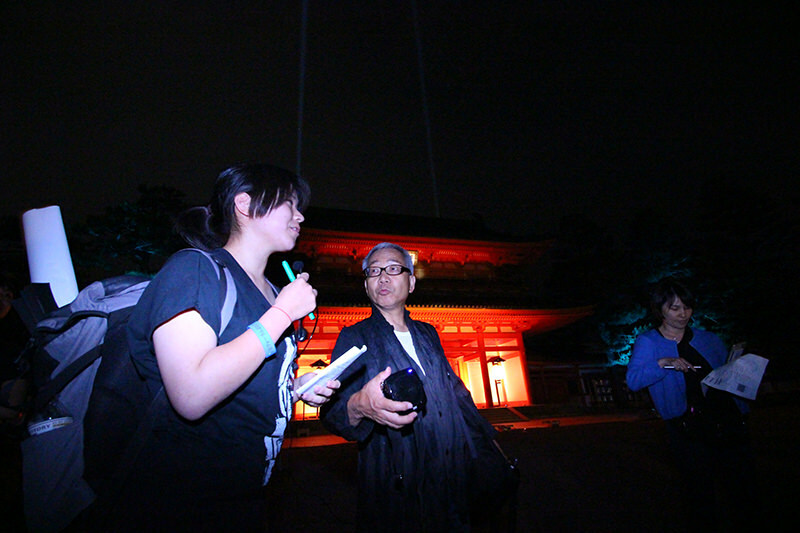 Lighting Detective’s mission is to make a platform to talk about nightscape. We hope that this event made a fist step to this mission.